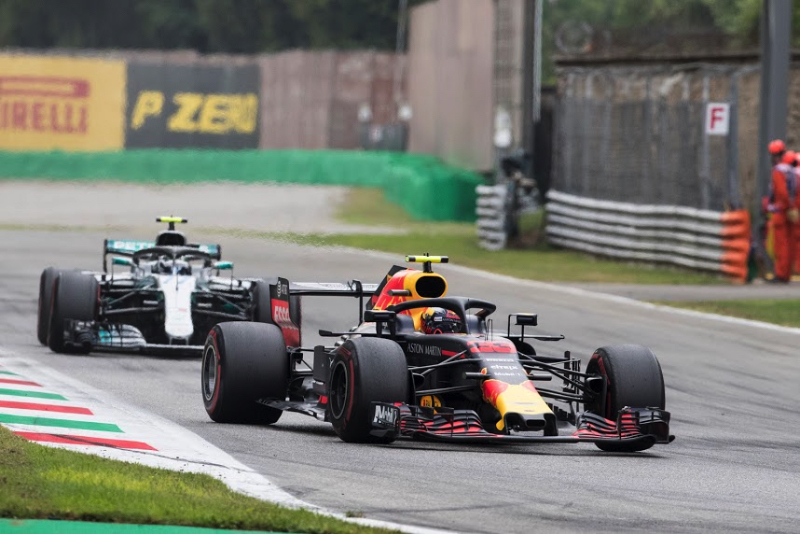 "We need to make sure that from the start we are a little bit closer so we can actually start fighting with them a bit sooner," said Verstappen, referring to Red Bull's efforts to take on Mercedes and Ferrari in 2019. "It seems like we keep our car progressing in a good way throughout the season, which helped us out at the end of last season and also the season before. "We just need to be a little bit sooner than at the end of the season," he added. Following Daniel Ricciardo's move to Renault, Verstappen's new teammate at Red Bull will be former Toro Rosso driver Pierre Gasly. The Frenchman says "things look really promising" for the first year of the new Red Bull-Honda collaboration. "Honda are working really hard," said Gasly. "They really want to make the best out of this situation. "For sure we need to give them time. It's super difficult to catch up with Mercedes and Ferrari, but slowly they are catching up and I'm really excited to see what they can do," he added.